Welcome to Jubilee Installations Ltd, we are a high quality, family run window company based in Ashford, Middlesex. Specialising in conservatories, windows, doors, bifold doors and shutters. We also provide double glazing repairs, flat roofing, soffits, fascias & guttering. Made-to-measure for a perfect bespoke finish. We are currently offering our Hardwood Shutters at the same price as MDF! 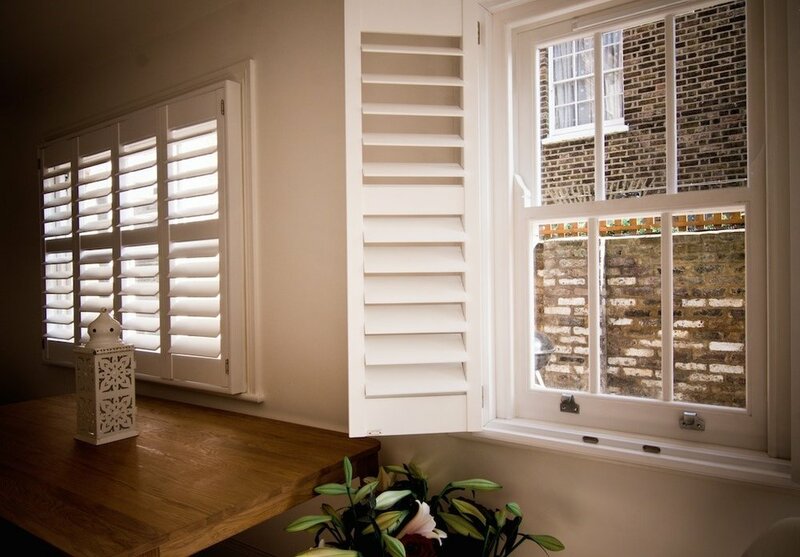 Why not drop in to our Ashford Showroom to see our shutter samples for yourself, alternatively we can visit you in your own home for a free consultation where we can bring our samples for you to view.